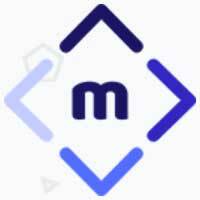 If you like working on the front-end of your site, Metaman is an awesome SEO plugin for your Joomla websites. It allows for very easy editing of metadata (page-title, meta description, robots, etcetera), but also very easy maintenance of Twitter Cards and Facebook Open Graph. Metaman is built by the Stackideas team. 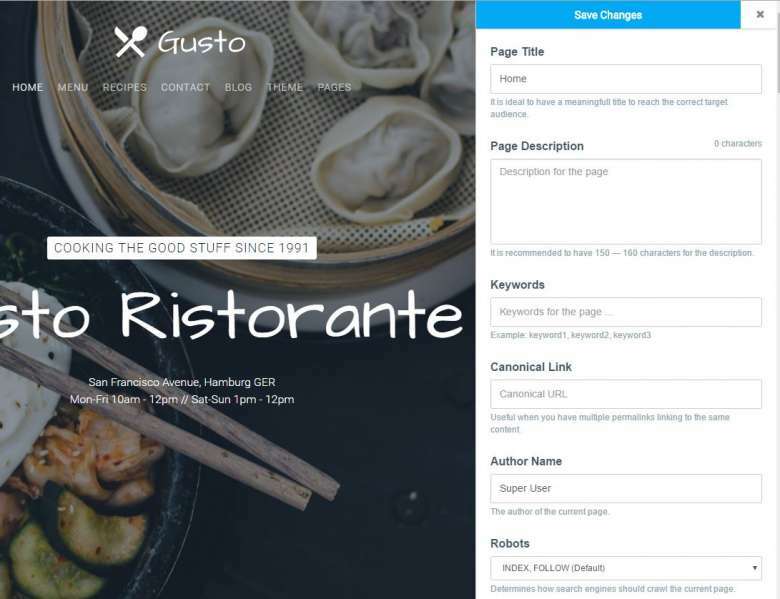 The team is well known for building high-quality extensions that are also built very clean and pretty, like EasySocial, EasyBlog, EasyDiscuss and Komento. MetaMan is the newest addition to this suite of extensions and you can easily recognize the smooth look and feel of the other Stackideas extensions. Metaman is very new, it is only just being published. The team is still working on the documentation, so they only published a blogpost about the extension (www.stackideas.com/blog/meet-metaman-our-evolved-plugin-x). I took it for a test ride and must say I really liked the extension. Let's go through the configuration. Metaman currently only works on the frontend on a per URL basis. Actually, this can be really good in many cases. While for normal users metadata management for standard Joomla articles is quite easy, there are often pages on your site that are not easily 'reached' in the backend, like login-pages, non-SEF URL's, extensions that don't support metadata, etcetera. However, some users have requested a tabular overview in the backend, so who knows this will come in future releases. The plugin first picks the already existing Page title and meta description (if entered), but you can now very easily edit these. From the other options, especially the canonical URL can be very useful, as there is currently no way you can add or change a canonical URL in Joomla. For many SEO specialists having an easy to edit it is very valuable. If needed, you can also edit keywords, author, generator and the robots-tag. When you save your changes, be aware that these settings are stored separate from any settings sitting in Joomla. As an example, so you have added a meta description in a Joomla article from the backend. When you change this inside MetaMan, it is now used, but the setting in the Joomla article remains the old one. If you have the choice, it is probably best to maintain all your metadata in MetaMan. For Facebook you can configure all the necessary options, mainly the Opengraph versions of the metadata fields and stuff like Facebook ID, Application ID, etcetera. Some of these options are simple text-fields, but for the image, you can use a nice selector instead of a plain-text field (which is customary in many other extensions). 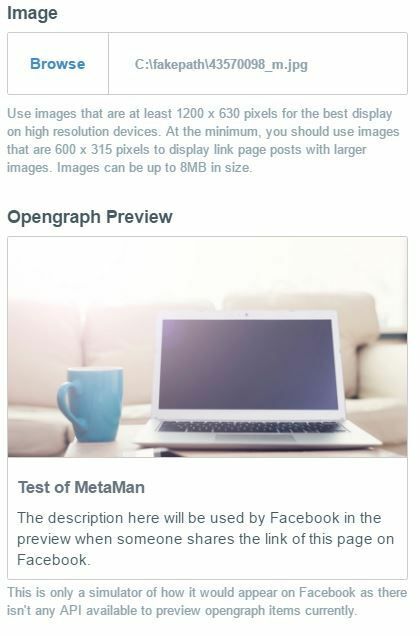 What is also offered is a preview of how the article will like on Facebook, very nice! Especially if social media sharing is very important for your site, this is a great feature, and also very easy to use for inexperienced users. Of course, the Twitter button offers pretty much the same functionality, in this case with items like Summary type, Twitter-handle, Card Title and Card Description. Also with the familiar preview option.